Weight: 10 gr glass jar. 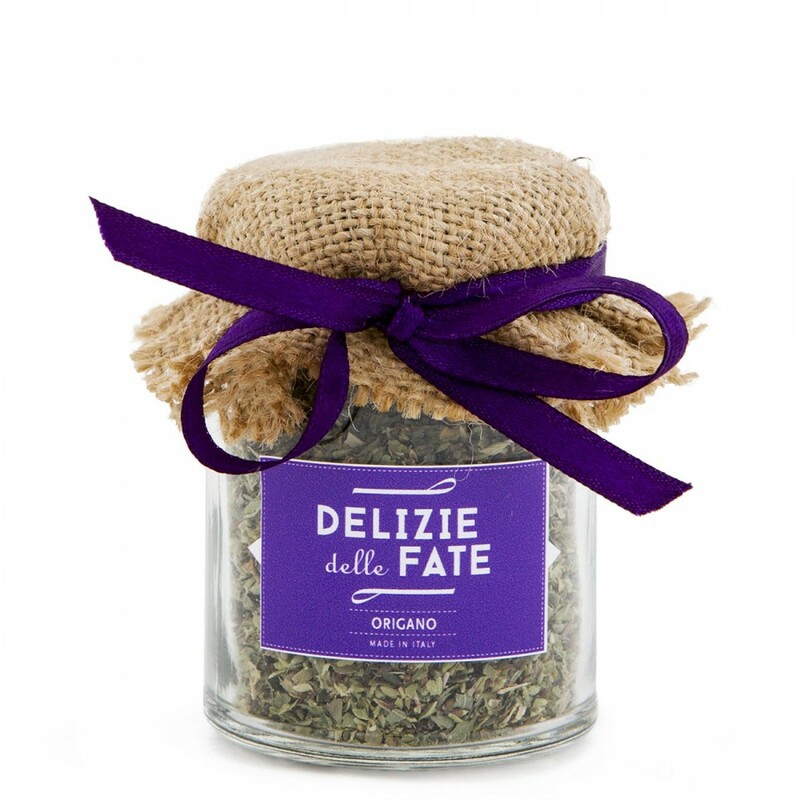 Description: Oregano is an aromatic plant typical of the countries of the Mediterranean. Its aroma remains intact after drying and becomes even stronger and more concentrated. It is also a powerful natural antibiotic with anti-inflammatory properties, making it the strongest natural antiseptic. Used to enhance the taste of many dishes such as salads, sauces, pizzas, meat, fish and vegetables. Production Region: Sicilia.